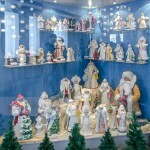 One of the attractions located near Moscow – Russia’s only museum of Christmas decorations. 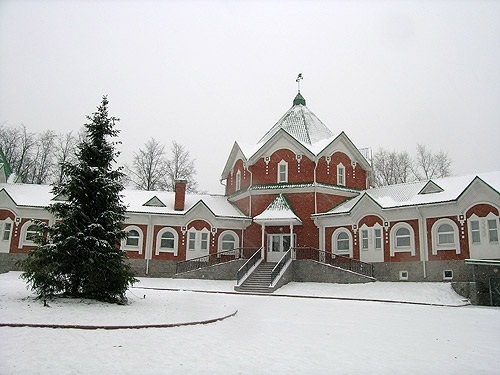 “Klinskoye podvorie” – the name of the museum. 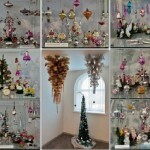 In fact, the museum is a part of the famous factory of Christmas toys “Christmas tree”. 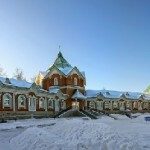 And both – located in the historic and very beautiful city of Klin. 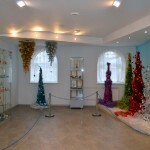 Meanwhile, the Christmas toy museum consists of 12 rooms, And each of the rooms tells a story about the origin and development of glass crafts. 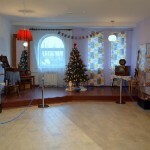 In the first room of the museum you will meet our Christmas tree, decorated with sugar roses and apples. 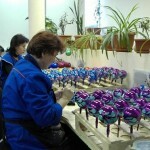 In fact, the tradition of decorating the Christmas tree has more than one century. 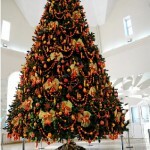 Traditionally, in the XIX century, people decorated a holiday tree with all sorts of sweets, nuts, apples, and funny figures from paper. 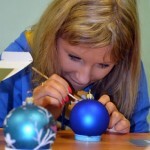 Also cardboard, fabric and foil toys. 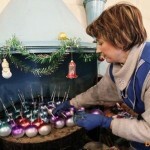 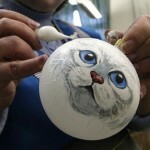 Gradually, glass Christmas ornaments have become more popular. 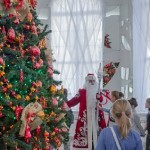 In addition to 12 exhibition halls, the museum has two mini-workshops for the production of Christmas toys. 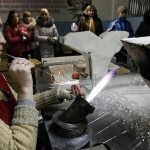 Meanwhile, in the workshop visitors can see the most interesting technological stages, from blowing to painting. 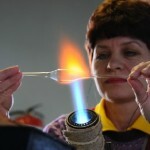 At the tourists’request, the local designers can arrange a master class. 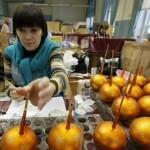 Here, in particular, you can try your hand as a specialist in making New Year’s miracle. 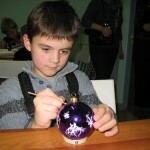 Also, visitors can paint a glass ball and take it with them in memory of their visit to an extraordinary museum.